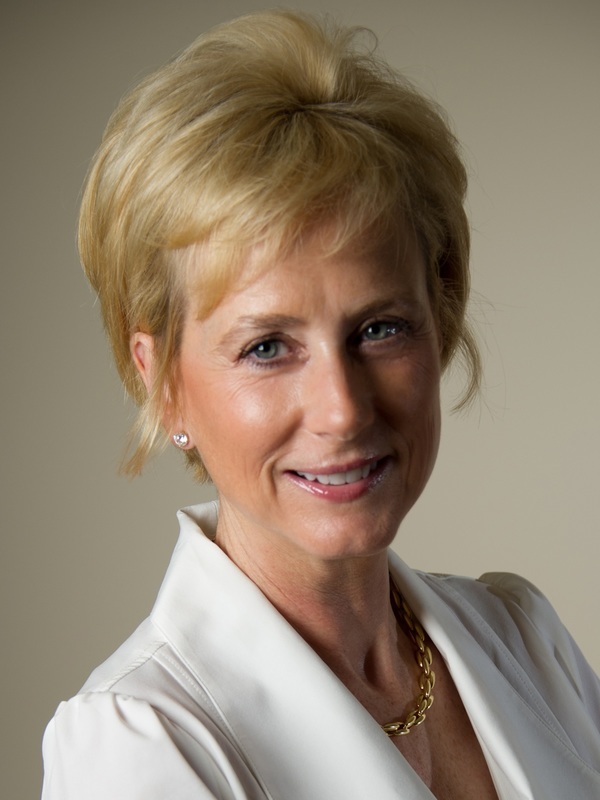 Karen Adams is a financial professional with more than 30 years experience growing companies and improving financial performance in fast paced environments. Ms. Adams heads K J A Associates, LLC, a firm she established in 1993 to provide senior financial counsel and financial expertise to early stage companies or companies in a high growth or transitional mode. Her areas of expertise include financial modeling (creating a tool for internal operations as well for fund raising), design and implementation of accounting systems, budgets, forecasts and other management reporting tools. Since launching KJA Associates, Ms. Adams has worked with companies across a broad range of industries with a focus on life science and technology. Prior to establishing her consulting firm, Ms. Adams held senior financial management positions in manufacturing, retail and service industries including seven years with International Paper Company as an internal financial and operational auditor with assignments in the US and abroad. Ms. Adams volunteers for the Council for Entrepreneurial Development as a coach in their FastTrac® Program. FastTrac® is a practical, hands-on, entrepreneur-learning program designed to help entrepreneurs hone the skills needed to create, manage, and grow a successful business. Previously, while located in Boston, Ms. Adams provided financial expertise as a panelist for The MIT Enterprise Forum Start-Up clinics as well as Ernst & Young’s Venture Capital Advisory Group “eXcelerate” sessions. She also volunteers for the United Arts Council of Raleigh and Wake County. Ms. Adams received her B.S. in Management with a concentration in Finance from Boston College.